Custom built load out Option. 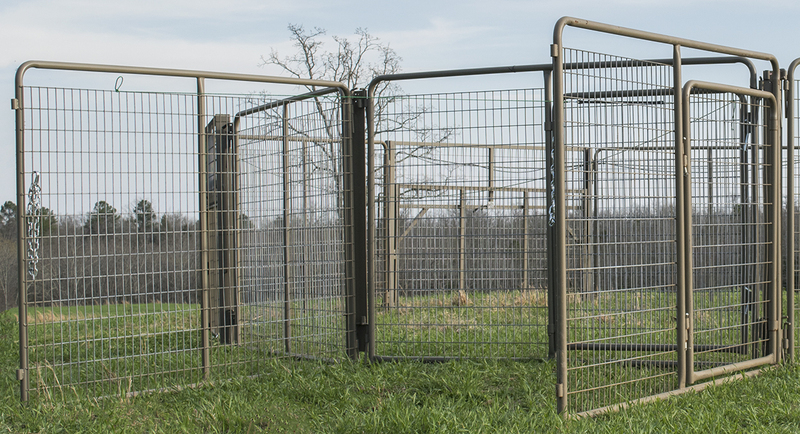 Includes Panel with walk-thru gate and additional panel. Call 501-286-3766 for more details.